If there are two things you should be focused on as a podcaster to grow your audience and platform it's gaining podcast subscribers and gaining email list subscribers. Today we'll look at the latter. As a podcaster, you have a unique opportunity to grow your email list subscribers. What platform besides podcasting allows you to be directly talking to your listener and completely have their attention. Most strategies to get subscribers to an email list involve the potential subscriber visiting a website or landing page and being asked to input their information into the website. There are a lot of steps to get to that point and there are many strategies to effectively do that. The most common strategy to get subscribers to your email list directly from listening to your episode is asking the listener to visit your website or go to one of the landing pages with the hopes of them opting into your list. But that's a whole lot of steps to take on a mobile phone or to remember to do later. Let's look at an alternative option. 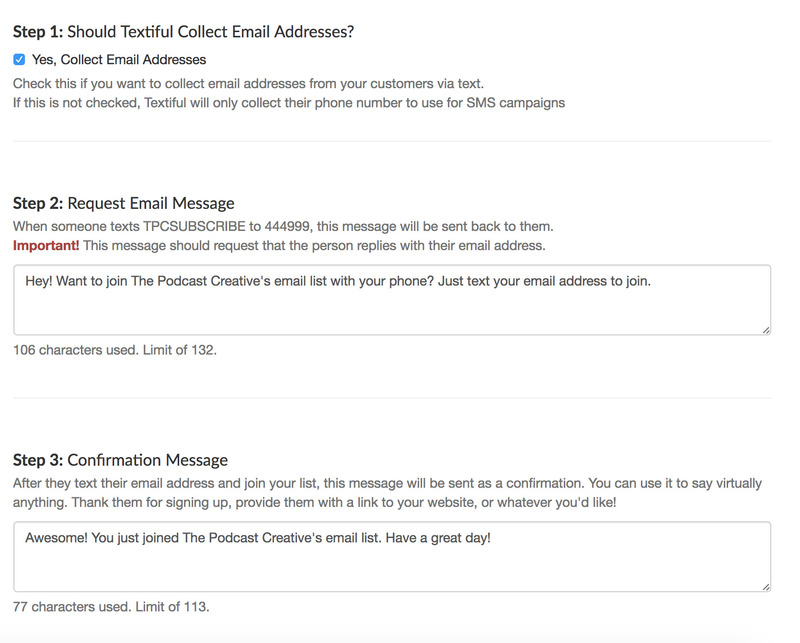 What if you could have them simply text their email address to a number and auto subscribe to your email list? That would be pretty sweet. Yes. Or else this would be a pretty anticlimactic post. Super awesome and way easier for your listener to complete on their phone while they listen to you close out the show. 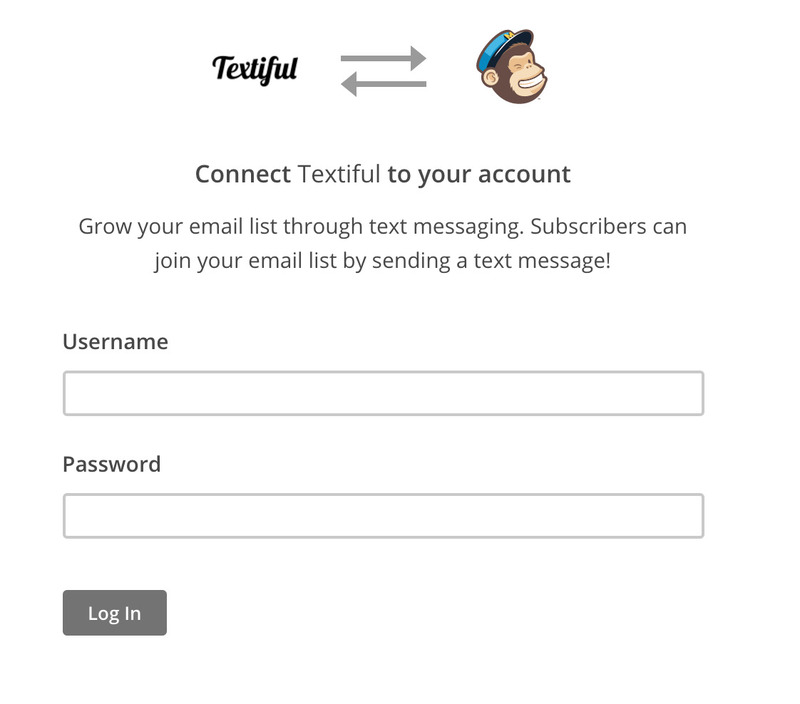 Textiful is a service that allows everything that we discussed above. The great thing is, they offer a plan that gives you 50 free messages a month (comes out to 25 subscriptions through text). 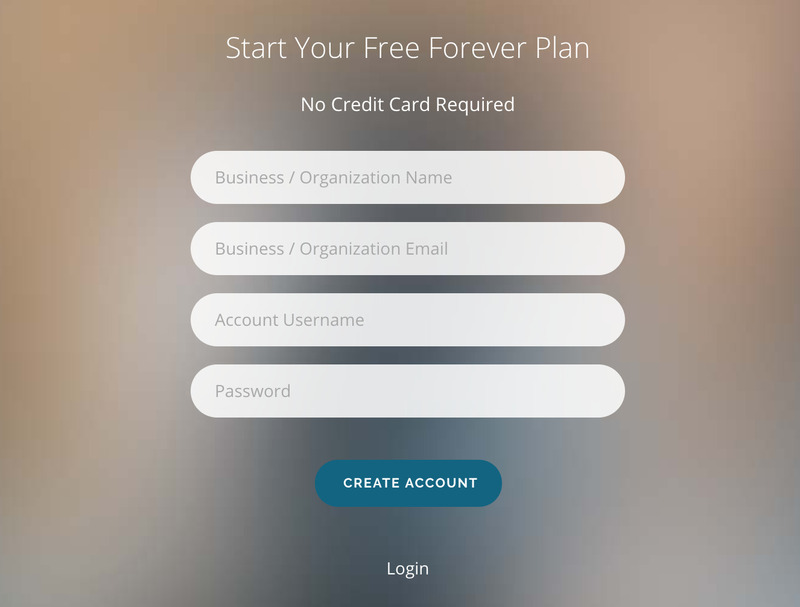 So the free plan is both a great way to see if this list building method is worth a paid plan or a free way to build your email list if you're starting out. 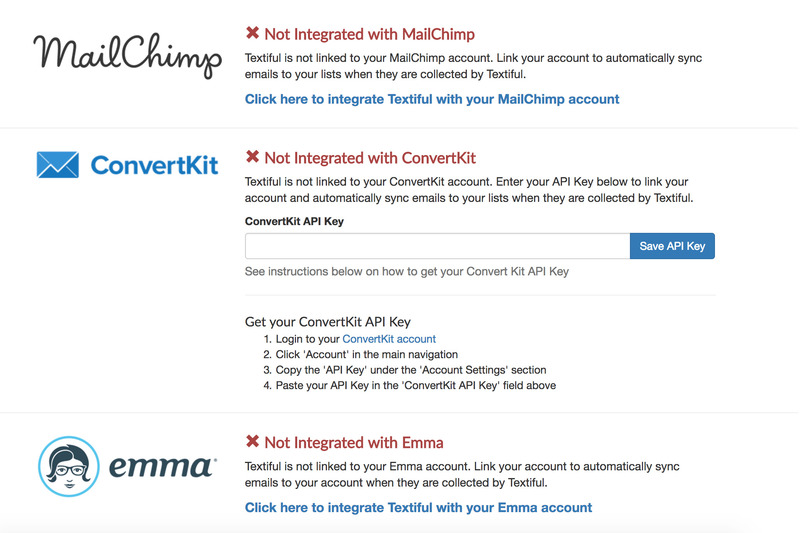 I'll go through the ConverKit and MailChimp integration. If you use something else, the steps will be very similar. Paste your API Key into the text field in Textiful and "Save API Key"
Go back to the "Keywords" Tab and click "Edit Keyword Settings"
Go back to "Keywords" Tab and click "Edit Keyword Settings"
Send a test message from your phone with your keyword to 444999, if everything is set up correctly you'll be subscribed to your list! If you don't already have an email list, I first highly recommend ConvertKit and if you're just starting out with a 0 budget, MailChimp.